Hi, beautiful friends! It’s been a busy, travel-y kind of week for me. Lots of fun things on the horizon. How are YOU? Here are a few thinky links for your weekend! 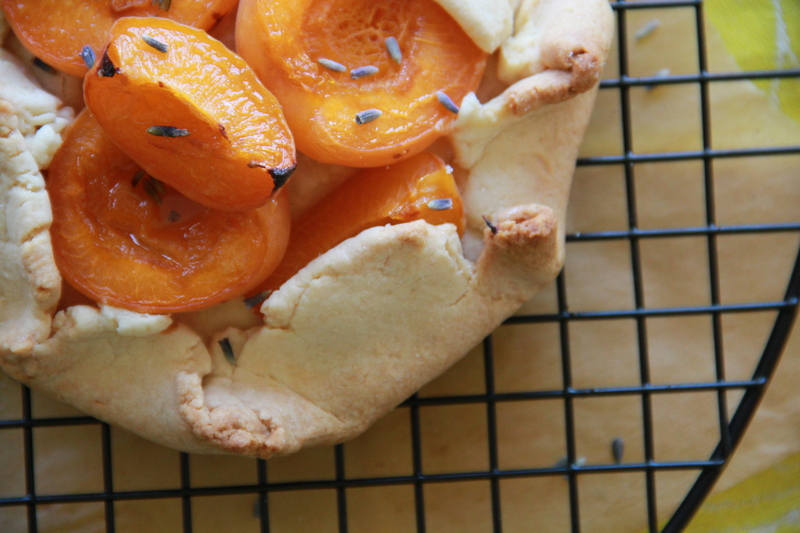 Apricot & Lavender Galettes sound like a good call this weekend. Time to make the doughnuts! These look incred. Remember that time my dad dropped an album? This tune is one of my favorites. The peeps over at Saveur put together this comprehensive tutorial on all things PIE and I’m okay with it. This report secretly thrills me. Currently coveting this bright little pick-me-up. Email can be intimidating. These are excellent tips. Dave Chappell + Jimmy Fallon discussing Kanye West… so good. Omg your dad’s amazing, love it!